This year’s theme was to write about one’s own community (for those on Twitter, check out #WriteMyCommunity). I also participated with a reading of my flash fiction story “Cincinnati Men,” which you can watch here. November is National Novel Writing Month (NaNoWriMo) and has been since 1999. Chris Baty “accidentally” founded the organization and the idea has grown from 21 friends to 300,000 writers in 90 countries, according to their website. The NaNoWrMo event challenges participants to write 50,000 words in one month. That is approximately 1667 words per day. The people that succeed are called “winners” and receive a special, virtual badge. Writers are supposed to use the rest of the year (or however long it takes) to revise their work into something more polished. They also have sub-organizations such as the Young Writer’s Program, Come Write In, and Camp NaNoWriMo. It’s a great opportunity for anyone. I am participating for the first time this year. You can check out my profile here and my novel synopsis here. 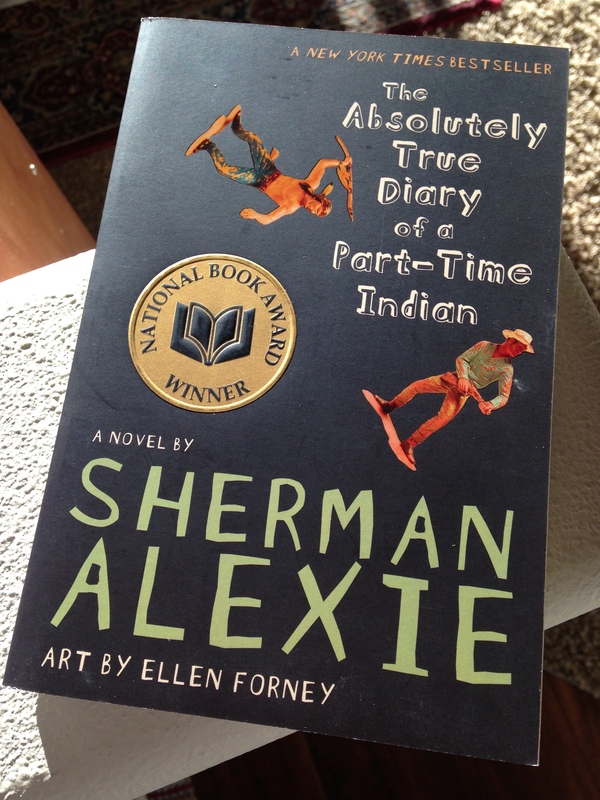 The Absolutely True Diary of a Part-Time Indian, by Sherman Alexie — one of the books that was the most challenged in 2013. 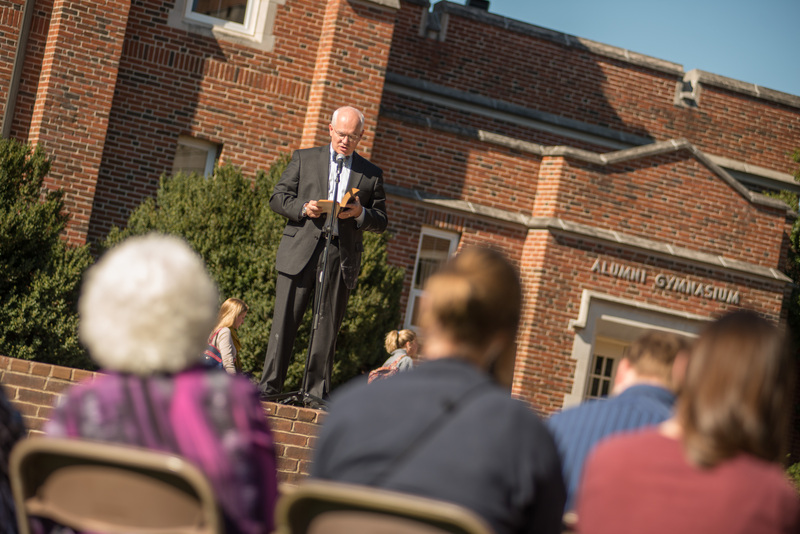 Banned Books Week is an event that combats censorship and encourages people to read and exchange ideas freely. It is supported by many organizations including, but not limited to, the American Booksellers Association, the Comic Book Legal Defense Fund, the National Coalition Against Censorship, and many others. This movement was also mentioned by big industry names such as Malinda Lo, Sara Megibow, Bethanne Patrick, Kami Garcia, and James Patterson. Learn more about the organization and the most challenged books here. I participated this year (September 21-27) by supporting Sherman Alexie’s book The Absolutely True Diary of a Part-Time Indian. Focusing on children’s literature, We Need Diverse Books is a campaign to, obviously, create more diversity in books. The goal is to foster “acceptance, empathy, and ultimately equality,” according to their website. For those on Twitter, check out #WeNeedDiverseBooks. I was beyond excited when I read that Cindy Moon a. k. a. Silk (an Asian-American Spider Woman) was going to have her own series. One of the main reasons was because I was relieved to see another important group of Americans represented in comic book culture. I was also excited to see more diversity in the young people’s literature titles long listed for the National Book Award. I am hoping this trend continues. It is important for so many reasons. Also please support and attend literary festivals, open mics, and author readings.